In this tech world, there is an ample of devices available in a vast form whether it is a phone, a television or a camera. These devices have some specific element or anything else that is responsible for them to make it critical for the way they work or indeed they might be responsible for making them work at all. For example, take an engine in a car which is perhaps a flame for a barbeque, ink for a printer and a door on a refrigerator. If you were to remove that critical element, the function of the device may become so undermined that it would become ineffective at performing the tasks you might reasonably expect regarding it. Leica M Edition 60 declares bells-and-whistles-free zone for those who can easily afford bells and whistles. It is being very unpredictable that Leica Camera has just launched, albeit on a limited, collectable production run of 600 units, a digital camera that does not have something we might all think essential in a digital camera: a rear screen for viewing menus or images captured. 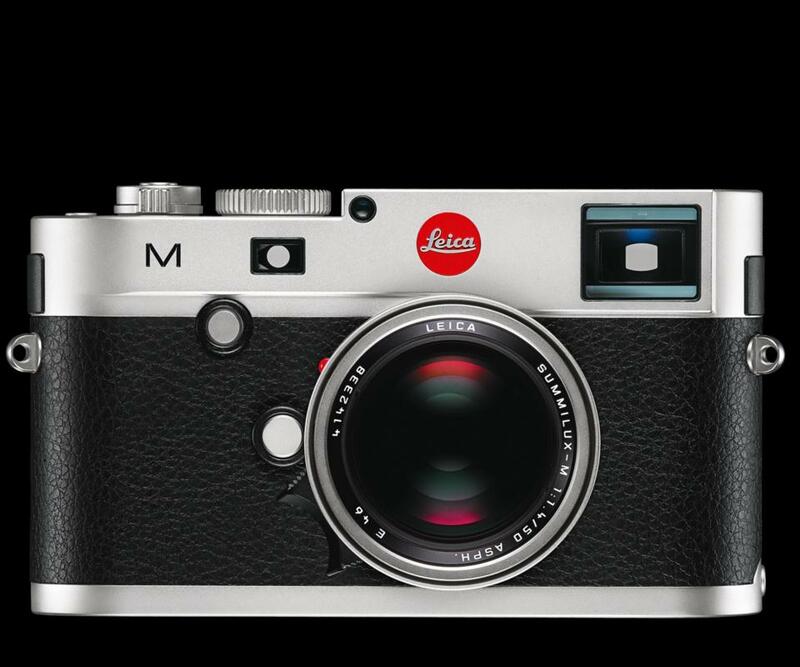 The Leica M Edition 60 comes with a Summilux-M 35mm f/1.4 ASPH lens, and comes to us as some sort of Lenten celebration of the 60th birthday of the Leica rangefinder system, at which hair-shirts are compulsory attire. To be sure, the users of the device can’t wait to see what they will do for the 100th anniversary in 2054, might be no imaging sensor perhaps. Well, it will be a good thing to wait for this. Just keep your eye on the focus. What might happen if perhaps you’d all benefit from a spell using a camera with no LCD screen? Be aware that there could be some magic moments that might get missed while being engrossed in the less-than magic moment you can catch a second or two before, as it is being displayed in wide-gamut color on the 3in 912,000-dot LCD on the back of my camera. You might all weigh exposure more carefully if are to be deprived of several way to check it afterwards. And it is definitely a thing to wonder that for how many hours you would have to waste in reviewing images on the camera’s rear screen. And in order to review again, you would have to go on detail and with more purpose at all. Of course it will be a forward step backwards. Surely this is not the first ever LCD-free camera in the market, but those that existed before have been left on the hillside to die, as technology has progressed a lot and consumer acceptance of dysfunctional digital products has diminished dramatically. But it is perhaps important to remember that all in all the users have survived without post-capture review, and on-screen menu systems, for quite a number of years before the digital camera was born. In those days, when anyone might not actually get to see the picture for perhaps a week – or even longer, however, one would either just point and hope for the best, or spend some time considering what is actually being wanted the picture to look like. Then you just have to apply the settings to achieve the look you were after.